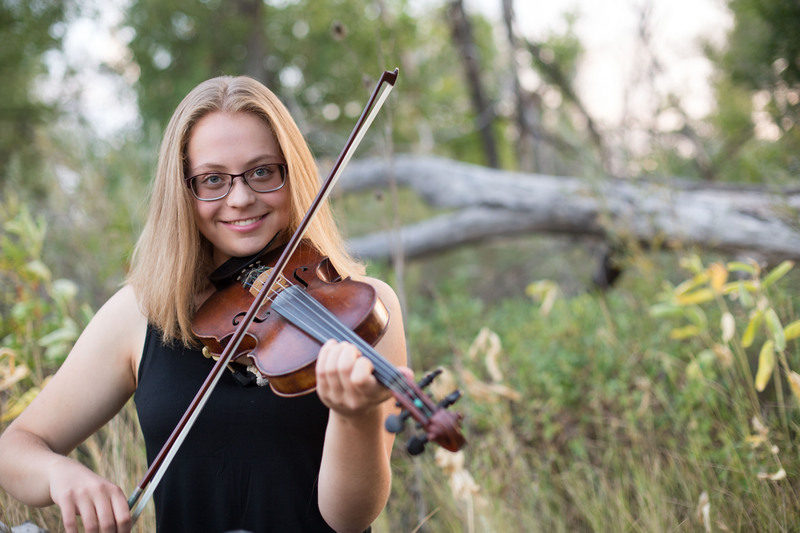 Celeste fell in love with Texas-style fiddle when she was just five years old. Since then, she’s become an accomplished musician and teacher with four national fiddle championship titles. Celeste has many years of teaching experience with a wide range of ages and abilities. She’s passionate about teaching Texas-style fiddle by ear, the way it’s been taught for hundreds of years. Her teaching style emphasizes good technique, ear development, stylistic authenticity, and effective practice strategies to help each student love fiddling and stay inspired.